The Bigger Story: My Yellow Umbrella. 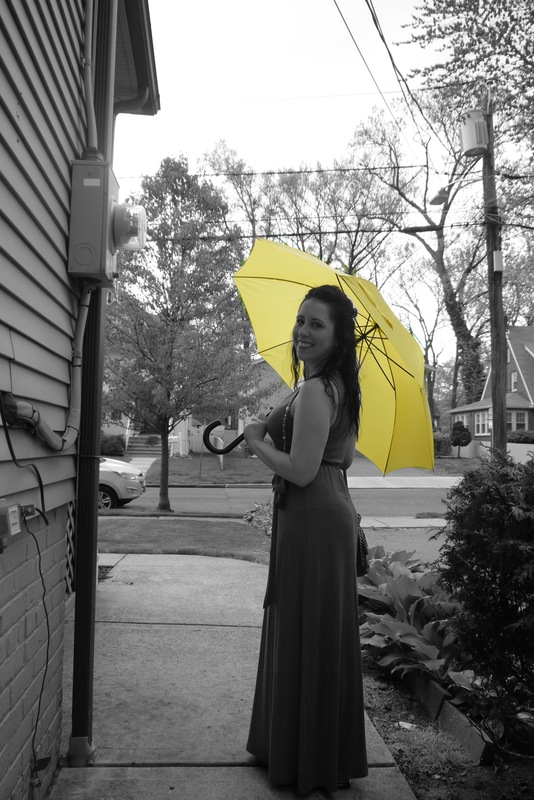 Brian and I were big fans of the show “How I Met Your Mother.” On the show, the yellow umbrella symbolized true love. Destiny. The main character’s “the one” carried a yellow umbrella throughout all nine seasons. When he eventually met her on the series finale, she was waiting at a bus stop, on a rainy night, holding a yellow umbrella. For my birthday, Brian got me my own yellow umbrella, telling me that I was his “the one.” I’m not sure how much he spent on that umbrella, but to me, it was the most thoughtful and heartfelt gift I have ever received.